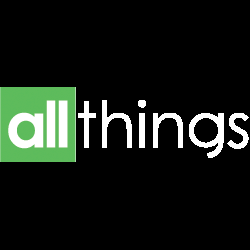 Project Management tools in this category integrate Agile software principles with intuitive workflows, collaboration tools, and software for planning, document tracking and dashboards noting productivity across projects. 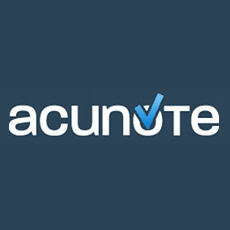 Acunote is an agile project management and Scrum tool for companies and teams of all sizes. Acunote is quick to set up, easy to learn, and includes powerful real-time analytics to keep everything on track. 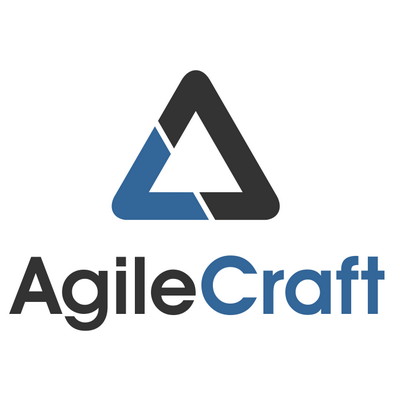 Agilo for Scrum is an agile project management tool that addresses the needs of each scrum role by providing an intuitive workflow. 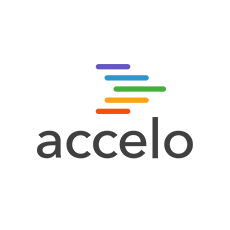 Agilo for trac is a flexible ALM tool for Scrum, Kanban and Agile teams, which delivers a powerful feature-rich platform and streamlined functionality. 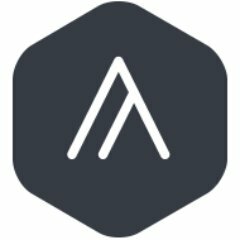 Assembla is project management in the cloud, streamlining collaboration with developers, designers, and clients and delivering innovative tools and processes based on the idea of continuous delivery. 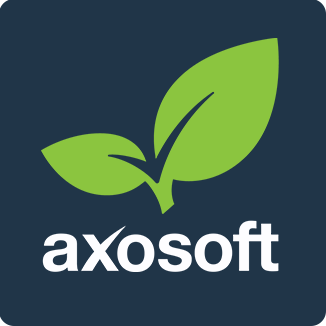 Axosoft is agile project management software that includes all the essential tools for planning, tracking, and analyzing development progress in order to ship on time and on budget. 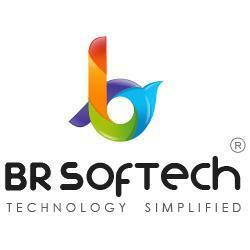 BR Team Software is a team management solution.